The practice tests on FreeDMVTest.org are specifically designed for the New Jersey MVC test. Each test gives you an idea about the type of questions MVC will ask on the driver examination. Use the test to spot your strengths and weaknesses. When you make a mistake on the practice test, look up the answer in the New Jersey Driver Manual. This manual is necessary for understanding the licensing process and for studying the rules of the road. It provides valuable information on MVC policies, changes to driving laws, and safe driving tips. Every question on you permit exam is drawn from this manual. 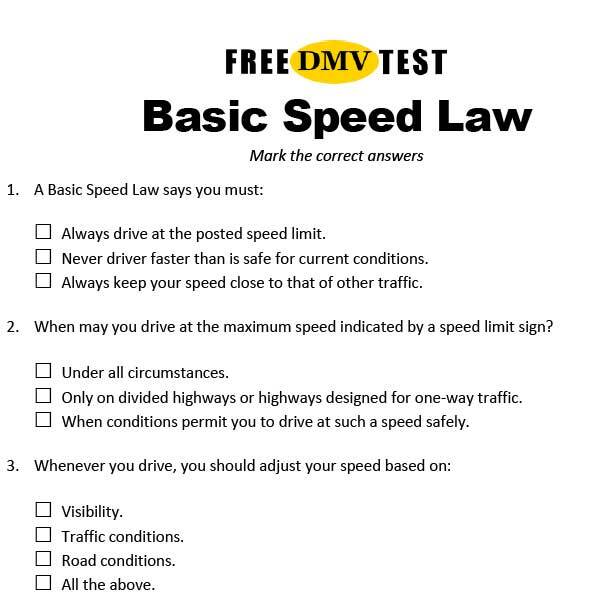 Get some more study tips from Free DMV Test: Can You Learn How to Pass the DMV Permit Test? First-time drivers in New Jersey must complete the Graduated Driver License (GDL) program, which introduces driving privileges in phases. 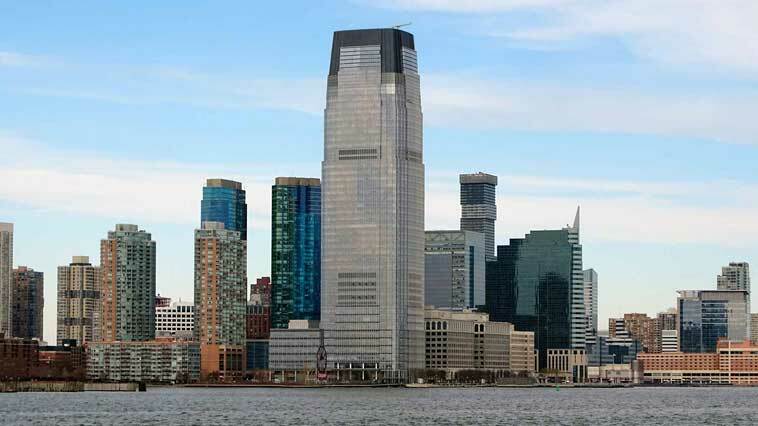 There are three initial GDL permit processes in New Jersey. The early bird process is for drivers age 16 enrolled with a licensed driving school. It gives you a student learner’s permit. The young adult process is for new drivers age 17 or older. This process gives you an examination permit (not a student permit). The third way is known as the Adult process and applies to new drivers ages 21 and up. In this process you will also get an examination permit. All three processes include restrictions and a period of supervised driving. Learn more about New Jersey’s different GDL programs and which applies to you: The Initial NJ Permit. Note that you must practice supervised driving for at least three months even if you are 21 years or older. You must also observe some restrictions during the three-month supervised driving period. After the supervised practice driving period and successful completion of the road test, MVC issues a probationary license. You must be at least 18 years old, and have had your probationary license for at least one year before you can upgrade to the New Jersey basic Driver License. 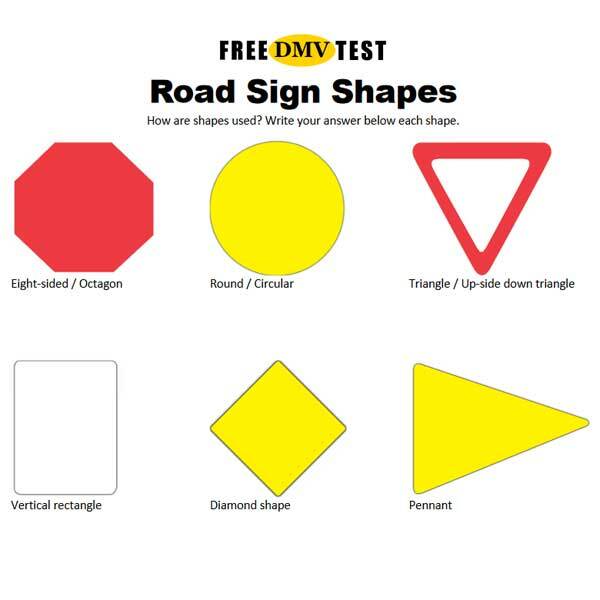 Before MVC issues a New Jersey permit, you must pass a knowledge and vision test. After your permit is validated and you have completed the supervised driving requirement, you can schedule the road test. How many questions are on the NJ MVC knowledge test? The New Jersey knowledge test has 50 questions. The passing score is 80 percent, which means 40 correct answers. If you miss more than 10 questions, you will fail the exam. New jersey has no specific rules about re-testing. But if you fail, wait at least one day before making a new attempt. The written test is available in the following languages: English, Arabic, Chinese (Mandarin), French, Spanish, Korean, Polish, Portuguese, Russian, and Japanese. Watch NJ MVC Sample Tests on YouTube!